With the increasing awareness and efforts to become more environmentally friendly, the demand for quality eco-friendly vehicles is also increasing. 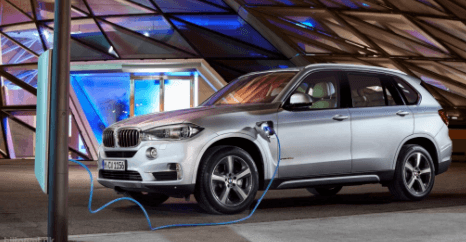 If you live in the Mississauga area and have been looking for more eco-friendly options for your driving experience, visit Pfaff BMW today to test drive our latest hybrid SUV. 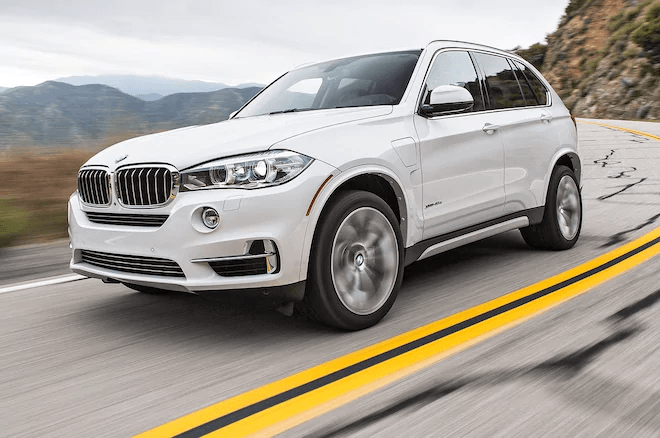 The 2018 BMW X5 serves as a benchmark for the modern luxury performance crossover sport utility vehicle. With a wide range of engine choices and trim packages, buyers can find the right configuration for their needs. If you are looking for a hybrid SUV in Mississauga, consider visiting us and checking out the 2018 BMW Hybrid X5. This hybrid SUV provides Mississauga clients with superior comfort and support, as the seats are well-suited to long distance driving. The suspension is firm yet capable of absorbing most imperfections in the road. For a hybrid SUV, the X5 sets the bar high. Drivers and passengers alike are sure to have a pleasurable driving experience. 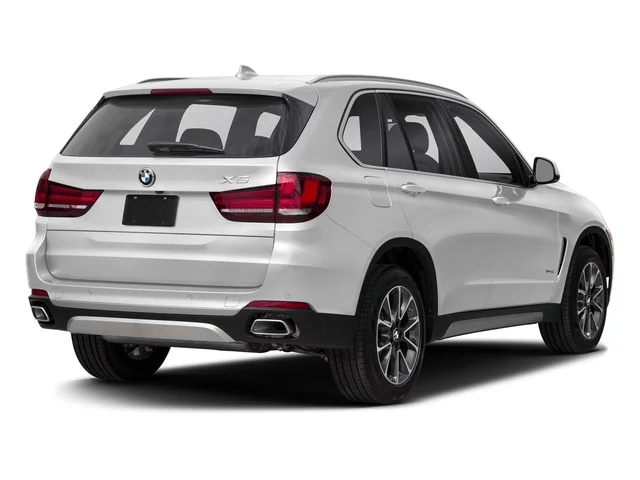 When it comes to utility, the X5’s cargo area has a rear hatch that is split into two halves: a hatch and a short tailgate. There is a reasonable amount of interior storage space for personal items, making cottage or camping trips easier to navigate. The 300-hp turbocharged inline six-cylinder engine is smooth, refined, and has plenty of torque with no throttle hesitation. Shifts are smooth, and though the vehicle weighs a substantial 4,836 lbs, it manages to sail around corners seamlessly.